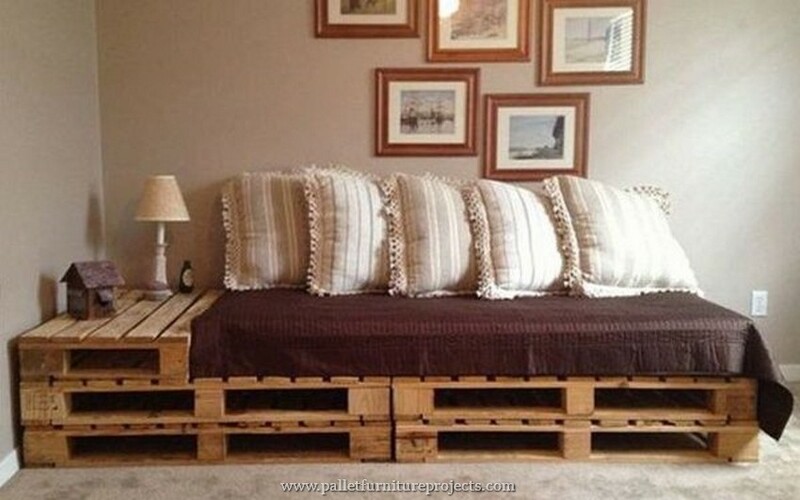 Until we were not into the wood pallet recycling the purchasing of furniture was literally a scary dream for many who are not that filthy rich. 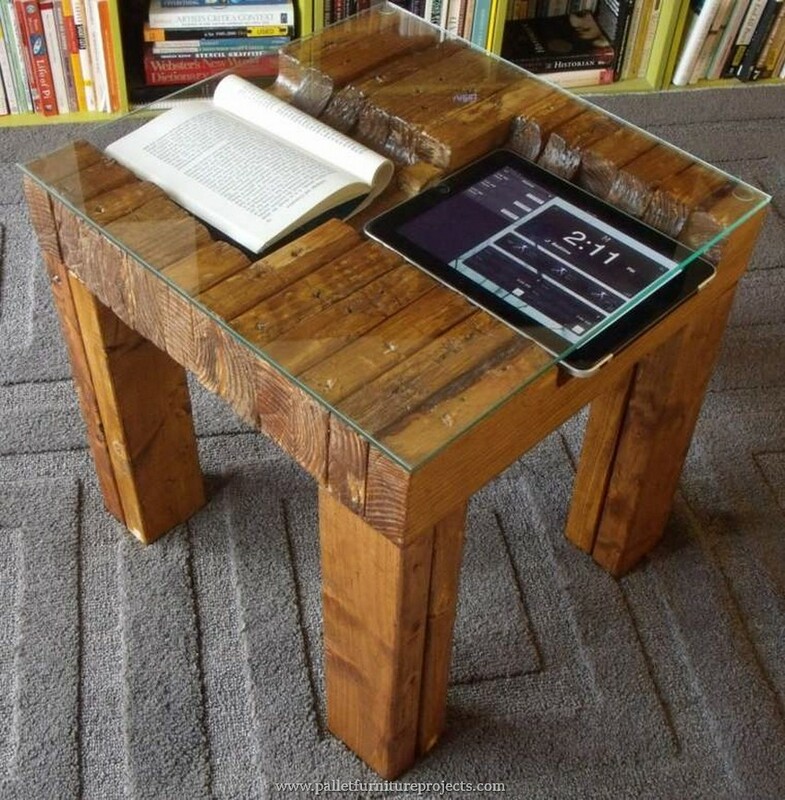 This is because of the high price of the wood products. 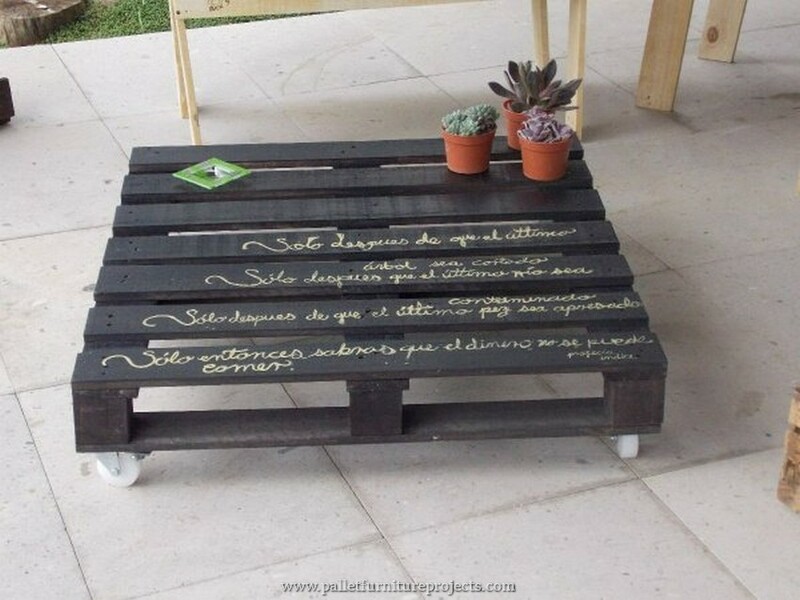 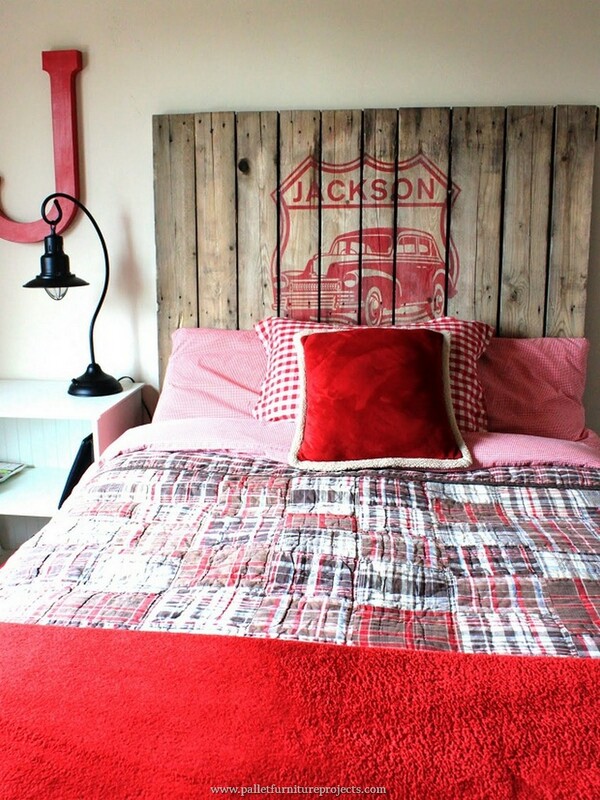 But ever since we started doing the pallet wood projects, initially we did it for killing time but when we realized the this art could be the full fledged substitute of market based wooden furniture articles so we started doing it with passion. 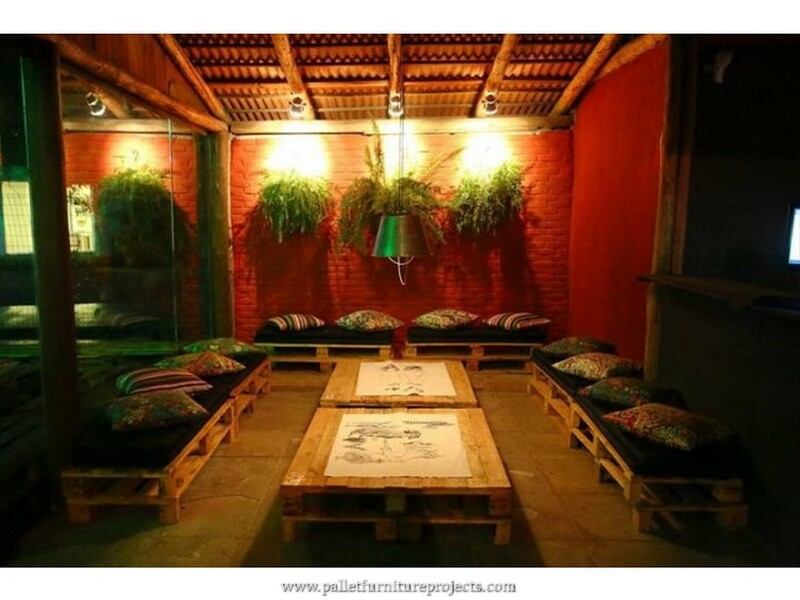 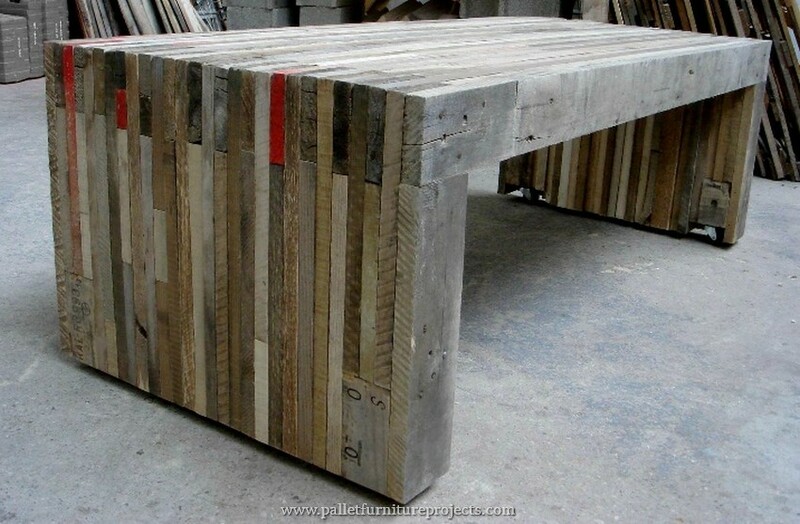 And from that day to onwards there is a long list of the furniture that was made with the recycled pallets. 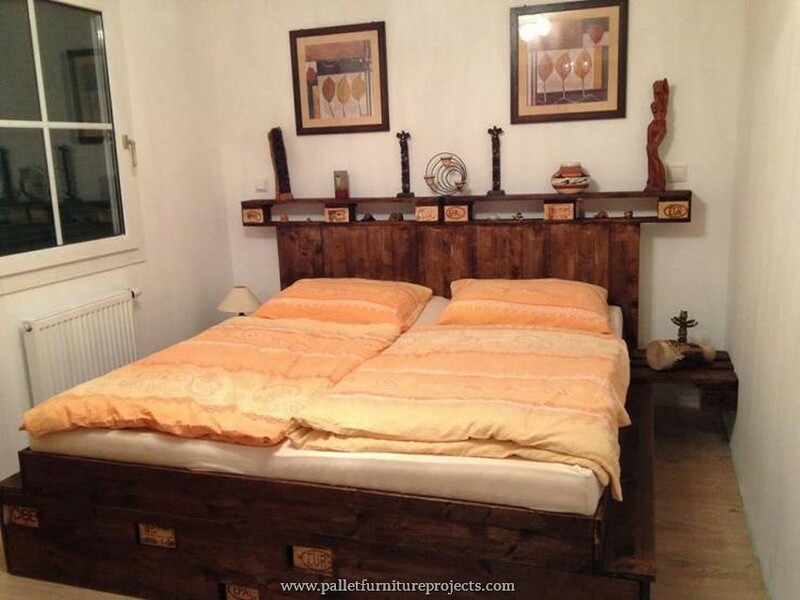 If we count on the different furniture items, a lavish wooden bed is probably the most expensive among them. 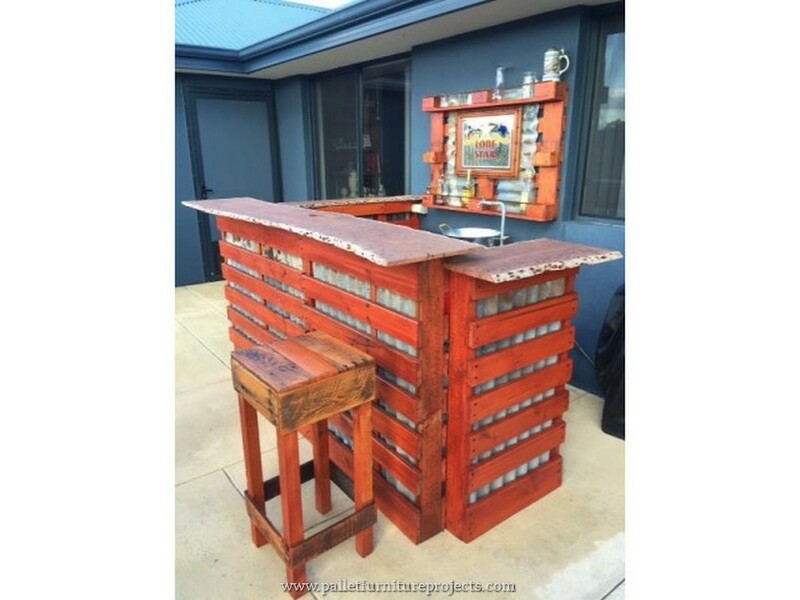 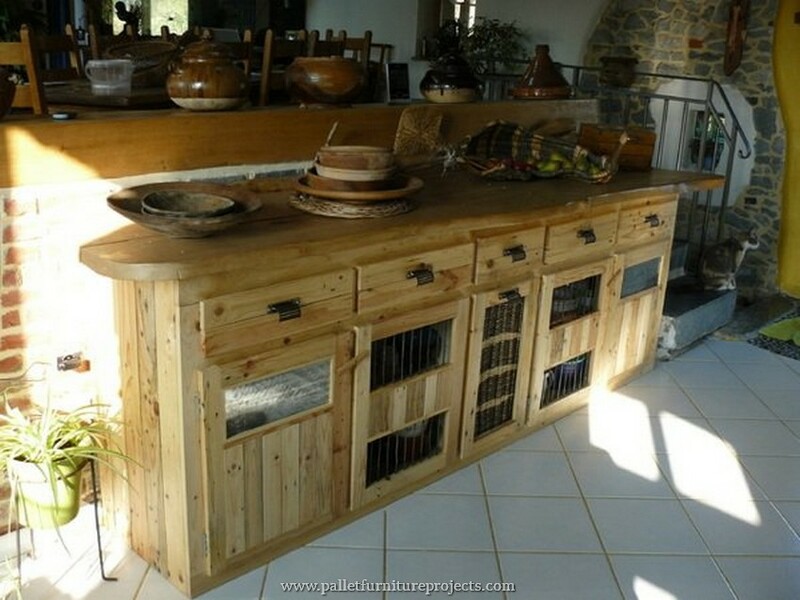 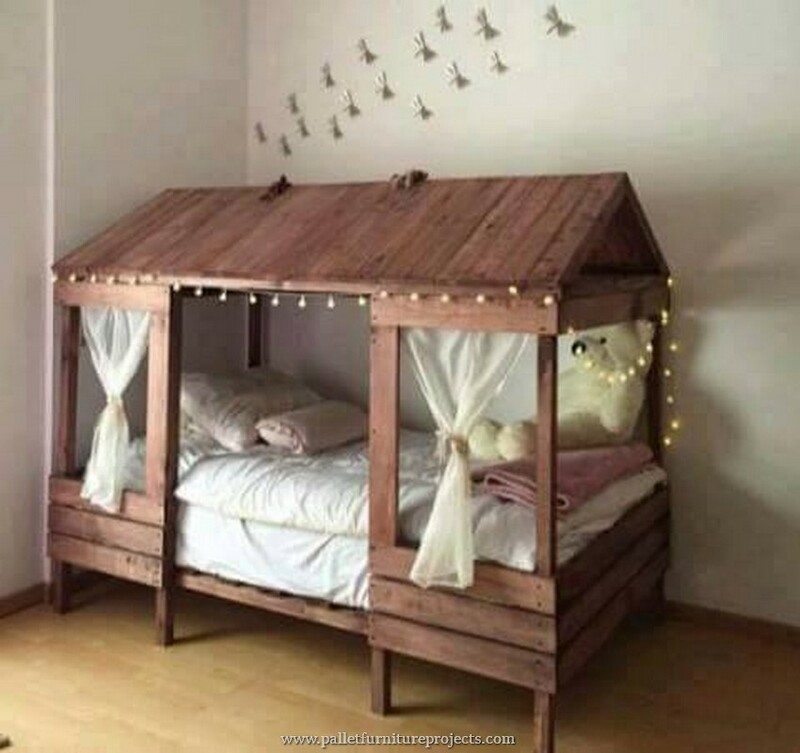 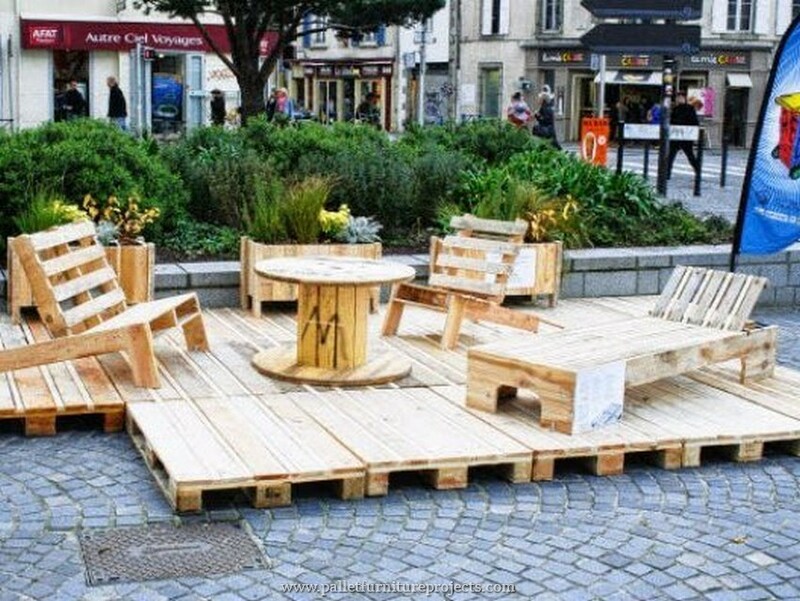 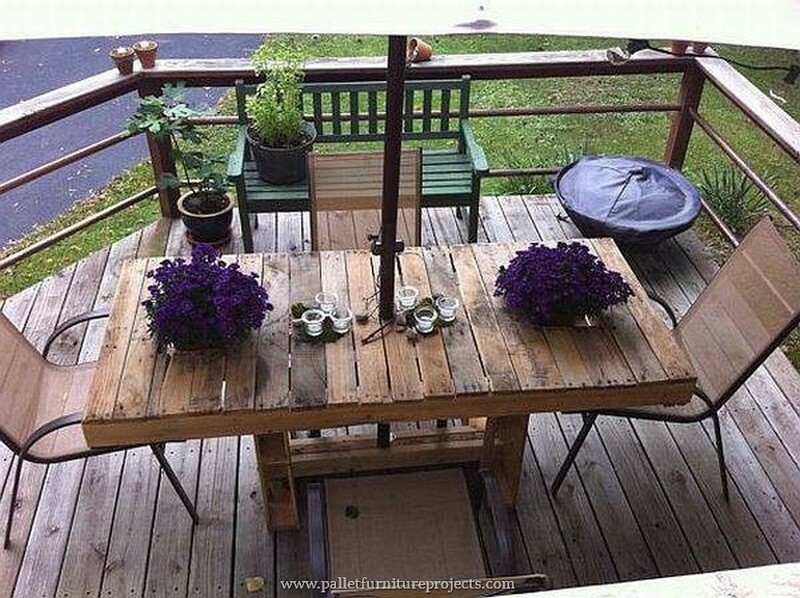 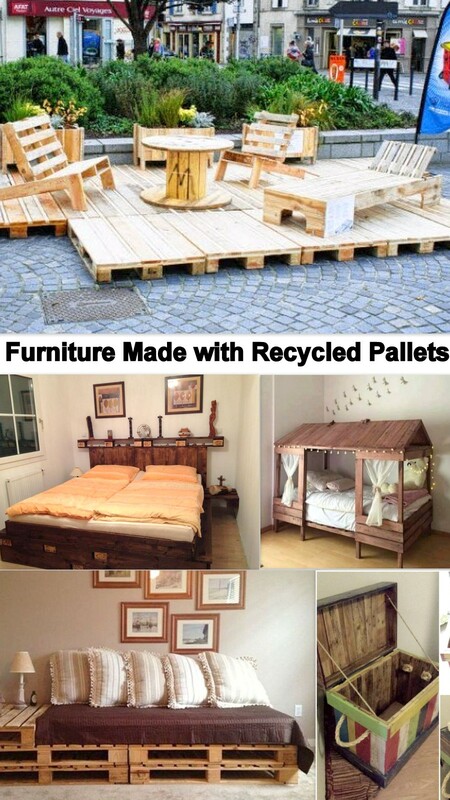 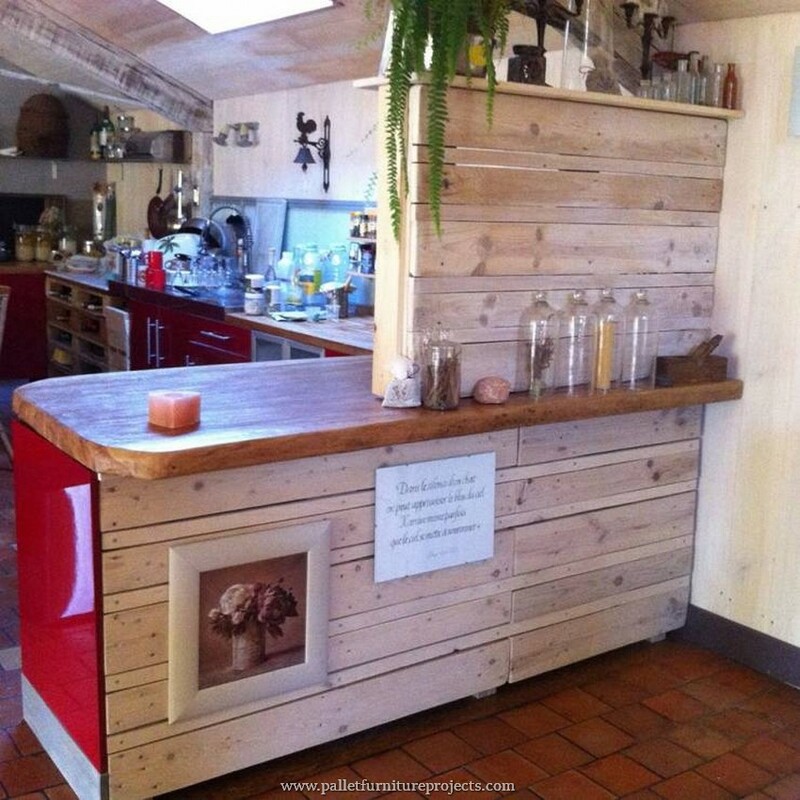 It always asks for a considerable amount but with the wood pallet you can make it all at your own and surprisingly without any major expenses. 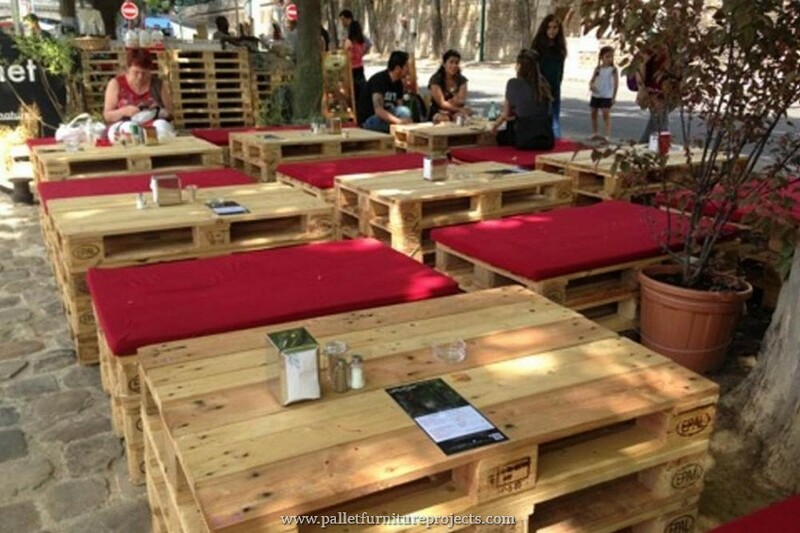 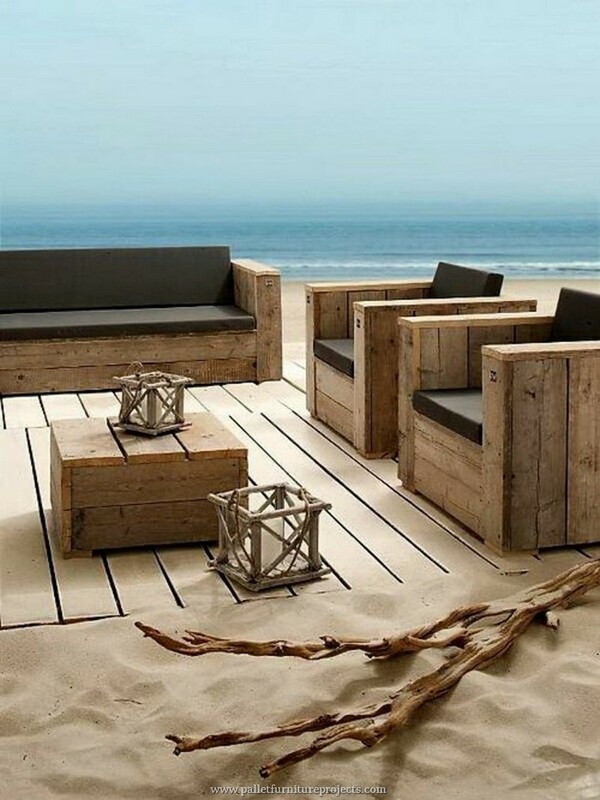 We were in a dire need of a wooden pallet coffee table especially for the outdoor and at the same time we were not ready to bring out the branded wooden furniture that we have purchased for the indoor use. 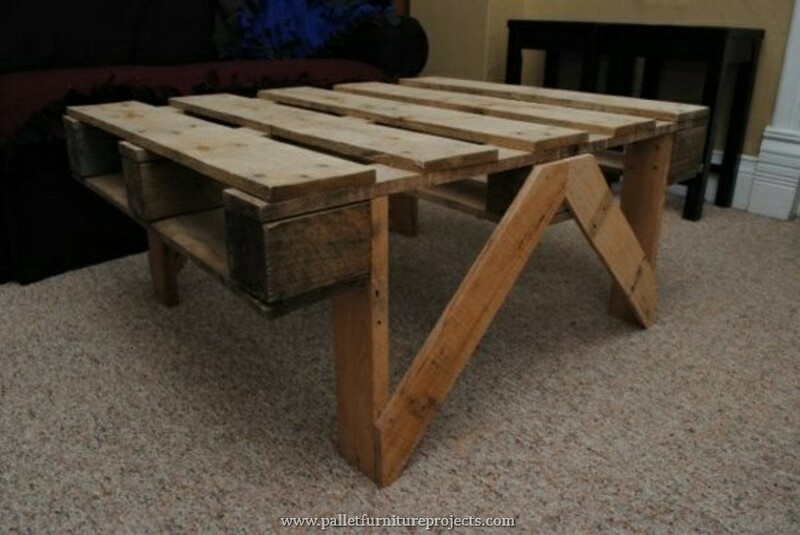 Then we made this wooden pallet coffee table with these reclaimed wheels. 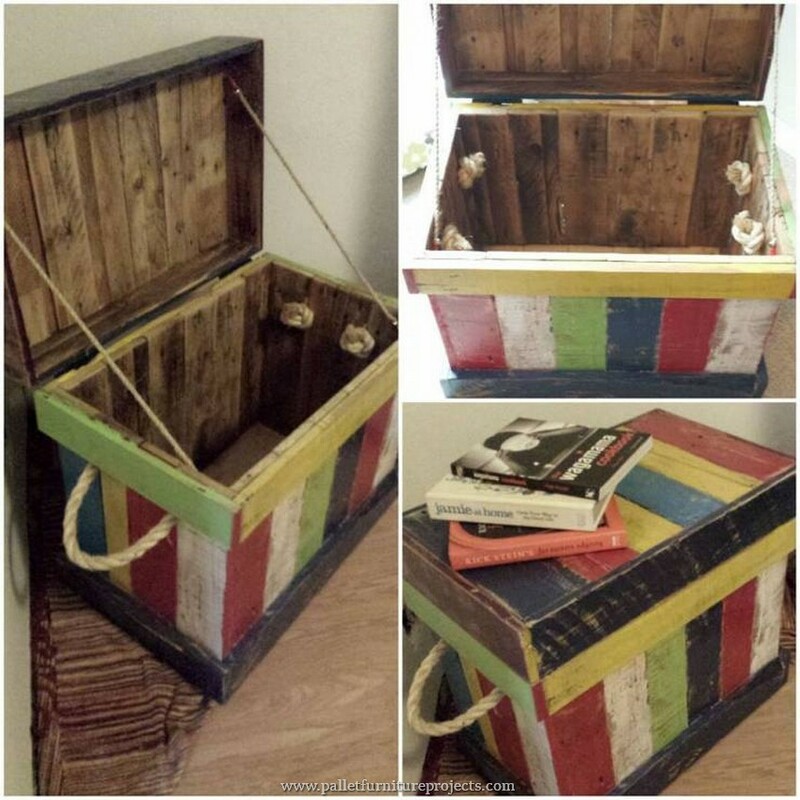 The multiple colors drawn on the entire pallet wooden made storage chest reminds me of the fairy tales where these chests used to carry treasures and all that stuff. 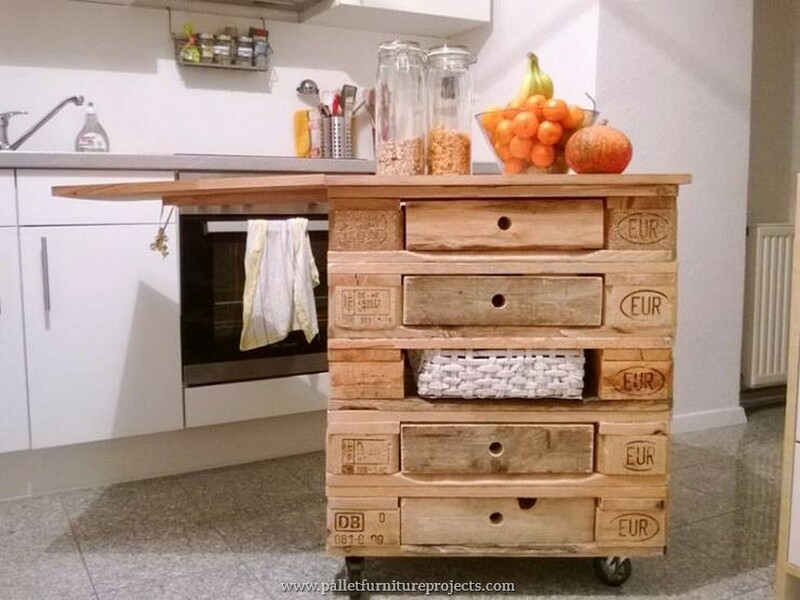 But in the real life it would prove to be a great helping hand when you would be in dire need of some storage space.